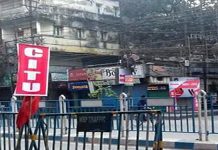 Kolkata: A day after the Congress and Left parties observed a 12-hour pan India bandh with a mixed response in Bengal, the state government today announced a minor cut in state sales tax on fuel. 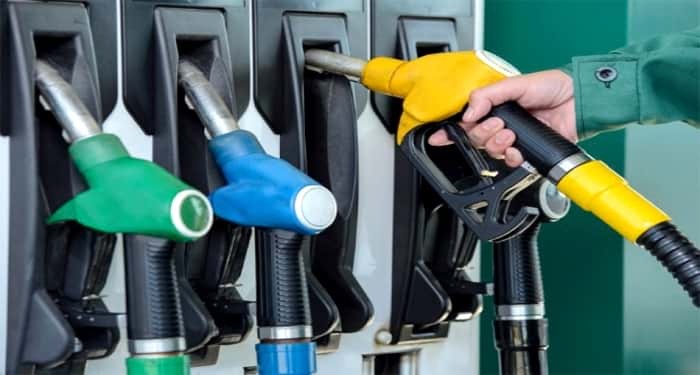 Chief Minister Mamata Banerjee today told reporters at state secretariat Nabanna that her government has decided to slash the sales tax on petrol and diesel by Re 1 per litre. “This is being done with immediate effect and is aimed at facilitating some relief to the people who have been overburdened by the steep hike in fuel prices by the Centre,” she said. The CM said that since September 2016, Centre has increased excise duty on petroleum products nine times and this amounts to Rs 11.77. But the state sales tax and cess in Bengal have not been increased even once. Narendra Modi government is causing immense hardship to people just to please the outside world, she alleged. Banerjee forecast that the Centre might reduce excise duty immediately before the Assembly elections due in some states in the next few months. 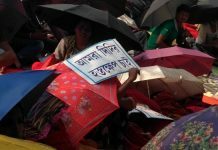 CPI-M state general secretary Surjya Kanta Mishra reacted to the slash in sales tax by saying that it is because of the 12-hour strike yesterday that Mamata government has been compelled to announce the cut. “This is not sufficient but at least is a proof that people’s movement always yields a benefit,” he said. It may be noted that Rajasthan and Andhra Pradesh have reduced the fuel prices by Rs 2.5 and Rs 2 per litre, respectively.